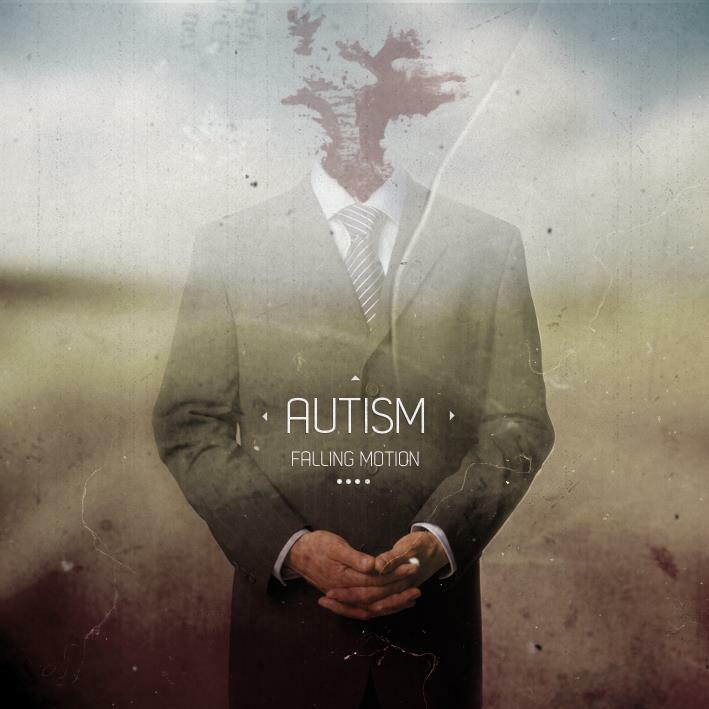 Autism is a post metal band from Lithuania, which pays tribute to the works of H.P Lovecraft. 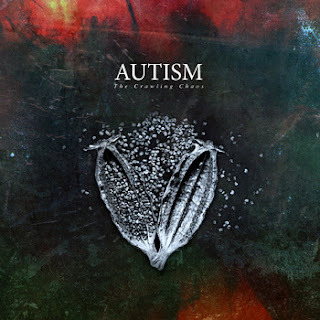 After releasing a digital debut EP “Falling Motion”, which got quite positive reactions from post rock fans all over the globe, Autism has released a brand new album “The Crawling Chaos”. 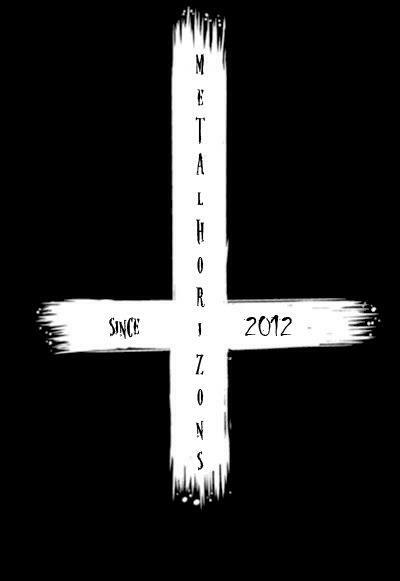 This release contains 6 tracks, which came out sounding much heavier then our previous works, but the melodic guitars and the atmosphere is still the same. 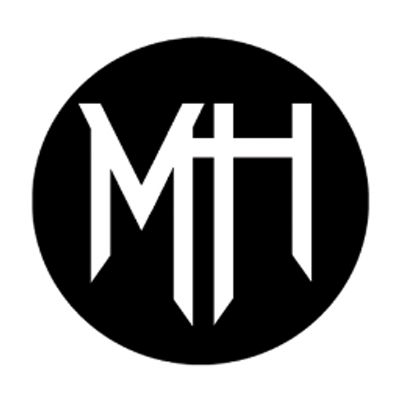 The album was available for free on their Bandcamp but they maxed out of the free downloads much faster than anticipated, if you like it give them some support! Alternatively the band is cool if you simply Google it and find yourself a copy. Also, I generally dislike most post metal music, maybe it is just my current mood but I'm really taking a liking to this album.